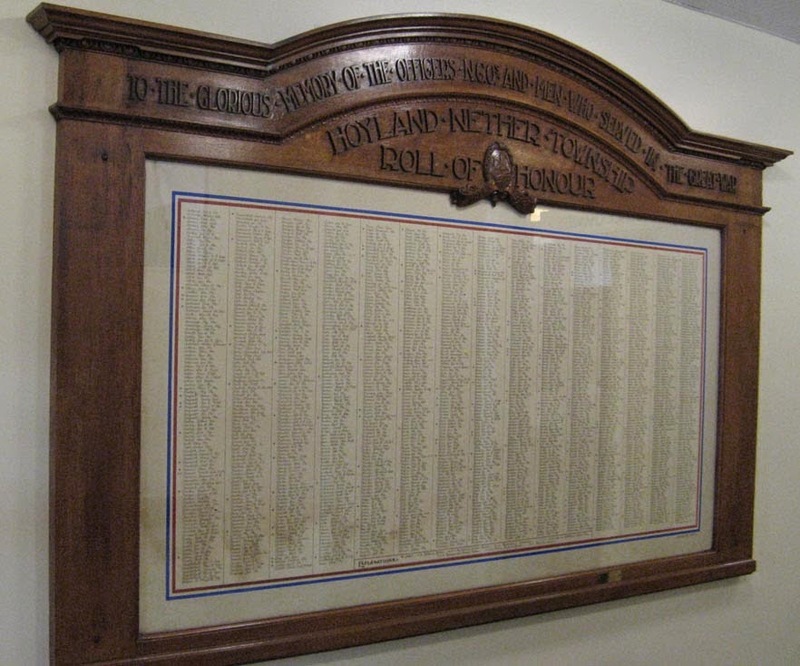 A full listing of all the names on this Roll of Honour can be found here as a downloadable .pdf document. It is 9 pages long and contains over 1500 names. Following some confusion we need to state that this Roll of Honour lists men who served and came home as well as men who fell.